It’s the second week of November, and we’re already gearing up for Christmas. I know, it’s way too early, but we can’t fight it. 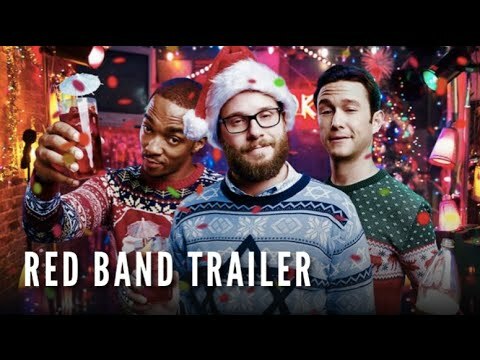 So instead, lets embrace it with this very NSFW trailer for Jonathan Levine’s (50/50) The Night Before, which sees Seth Rogen, Joseph Gordon Levitt, and Anthony Mackie as three friends who get together on Christmas Eve for one epic festive blowout. 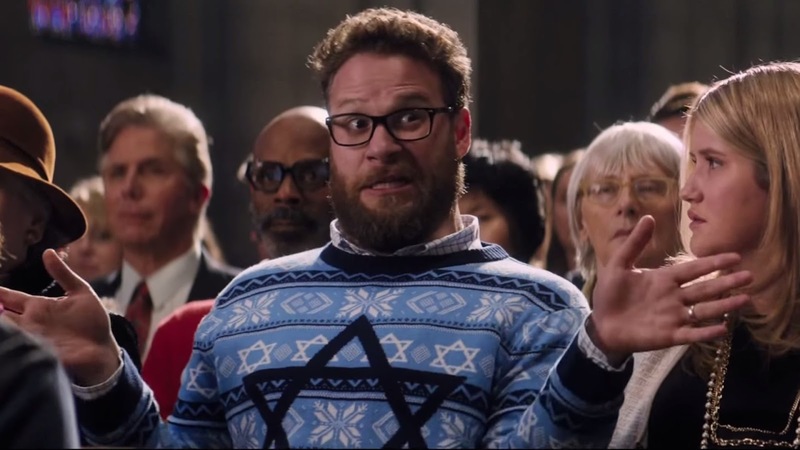 As you would expect with anything that has Seth Rogen involved, its drug fuelled humour to the fore, but with all three on top of their game (though this trailer does seem a tad Rogen heavy) we should be in for a good time.